A whimsical poster realized ca. 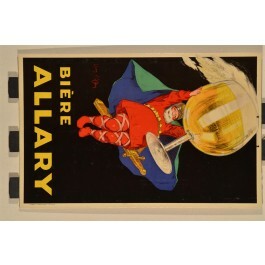 1925 by Jean d´Ylen (1866-1938), a pseudonym for Jean-Paul Béguin, for the Bière Allary, a French ale. 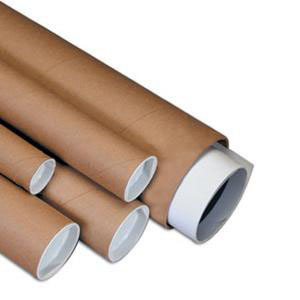 This is a cardboard display advertisement. 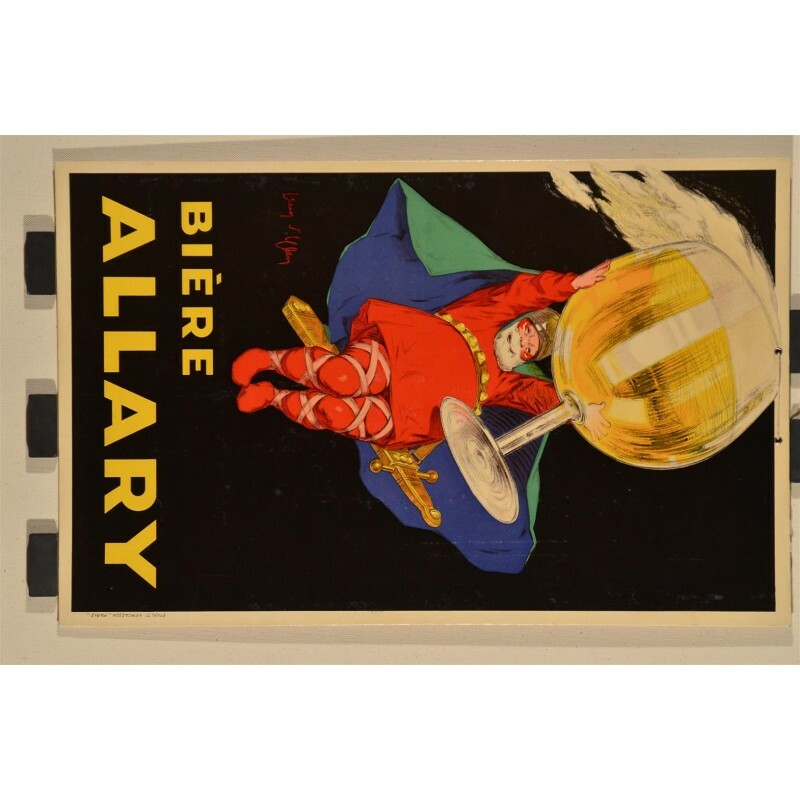 The Allary beer was brewed by the Schneider brewery founded in 1880 in Brive, Southwestern France.